 Renee brings nearly 15 years experience in marketing luxury lifestyle and beauty brands to The Avenue. Renee has a broad skill set encompassing advertising, communications and marketing to build brand equity while delivering locally relevant strategies to drive awareness, sales and market share. Renee’s key focus is building our local profile with innovative marketing, advertising and social media strategies to deliver greater results for our clients while supporting the team.